Local man Paddy Hanrahan collecting seaweed as fertilizer for his garden near Cappa, Kilrush. 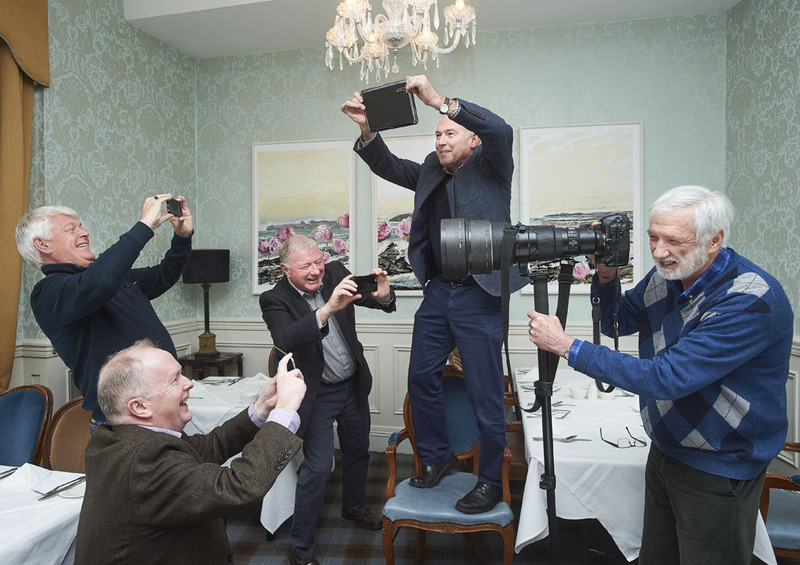 MULTI-AWARD-WINNING Clare Champion photographer John Kelly has scooped yet another top prize, having won the Energy at Any Age photography exhibition, hosted by Trinity College Dublin. The exhibition was organised by Age-Friendly Trinity. Around 50 guests attended the welcome reception and cast their votes for their favourite image, with John’s The Old Man and the Sea taking the People’s Choice Award. 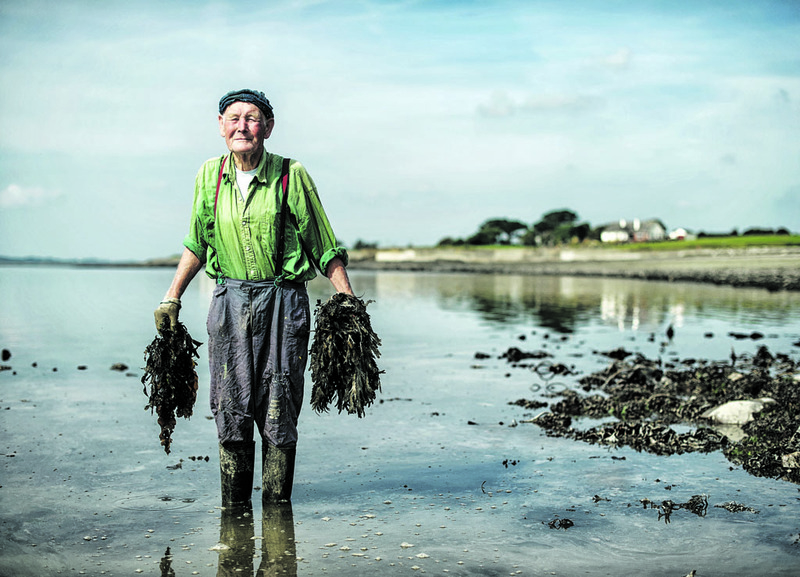 His winning entry was a photograph of Paddy Hanrahan collecting seaweed for use as fertiliser for his garden near Cappa, Kilrush. John outlined that when they put out the call for entries, he immediately thought of a number of the photographs that would fit the bill. He was delighted to get the call that they had accepted three into the exhibition. “That one of them had been chosen as People’s Choice Award at the opening, that was an extra bonus,” he said. The same image was a third-prize PPAI winner in the 2015 portrait section. Also selected for the exhibition was a photo titled Golden Moment, depicting Ellen Rochford with her grandchildren, Edel Cusack and Keely Rochford, during Grandparents’ Day at Feakle National School. The third selection was an image of Matthew Bermingham, of Moyasta, Kilrush, who was about to turn 100-years-old and was the grand marshall for the St Patrick’s Day parade in Kilrush. “In my day-to-day work, I do end up photographing a lot of older people. I’m attracted to photographing elderly people because I hugely appreciate what they have given and I’m hugely interested in the history behind those people and the lives they have led and the hardships that some of them have seen and their attitude to life,” John added. 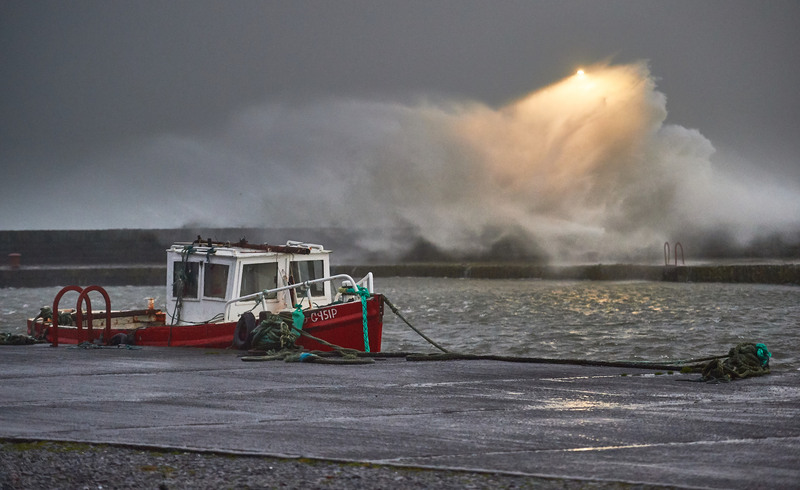 John has previously won 17 Press Photographers Association of Ireland awards and, as staff photographer with The Clare Champion, he has chronicled life in County Clare over the past two and a half decades. Energy at Any Age is an interpretation of the ‘energy’ theme chosen for this year’s programme of Trinity Week events. The programme mixes time-honoured traditions with new and exciting initiatives, and brings Trinity in touch with its wider community in Dublin and further afield. Energy at Any Age also expresses the mission of Age-Friendly Trinity, which is to welcome staff, students and visitors of all ages and to harness the unique opportunities that age diversity brings. The initiative acknowledges the benefits that age diversity brings to a university community and the importance of positive ageing research and practice in an ageing global society. All ages were represented in the series of diverse and inspiring images, submitted by professional and award-winning photographers, including winners of the World Press Photo award, Irish Press Photographer of the Year and more. The prize was an ornamental pewter pocket watch, with designs inspired by the Book of Kells, from the Trinity Library shop. Clare Champion photographer John Kelly has scooped yet another top prize, having won the Energy at Any Age photography exhibition, hosted by Trinity College Dublin. 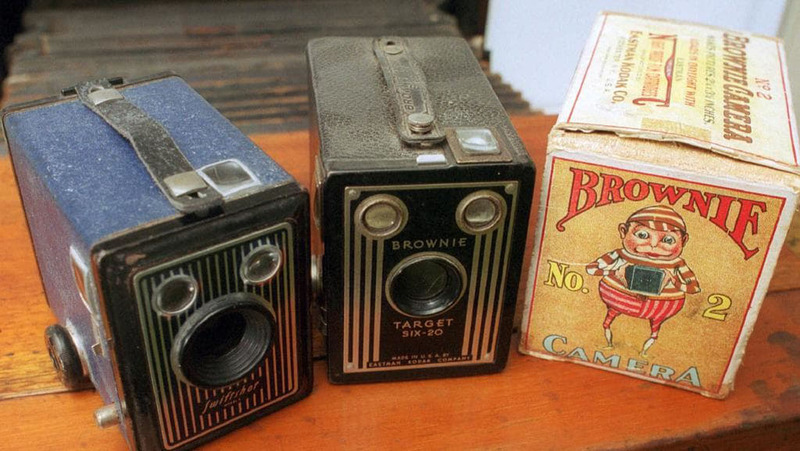 Are you a budding photographer?